Research shows that children who consolidate their school learning at home, make better progress at school overall. By regular practice they secure what has been taught in class. It is with this rationale that we focus our home learning tasks. By setting home learning we aim to encourage a strong and positive partnership between home and school; to enable parents to support classroom work and to ensure that children make the best possible progress. We expect all children to read at home each day as this supports their progress and achievement across all areas of the curriculum. Try to set a minimum of 20 minutes daily, as this regular routine helps strengthen your childs reading ability. Note what they have read in their home reading journal, noting the page and a comment. Their journal will be checked once a week and the teacher will change their book if needed. If your child is finding their book too difficult then inform your child's teacher or send a note in with their journal. 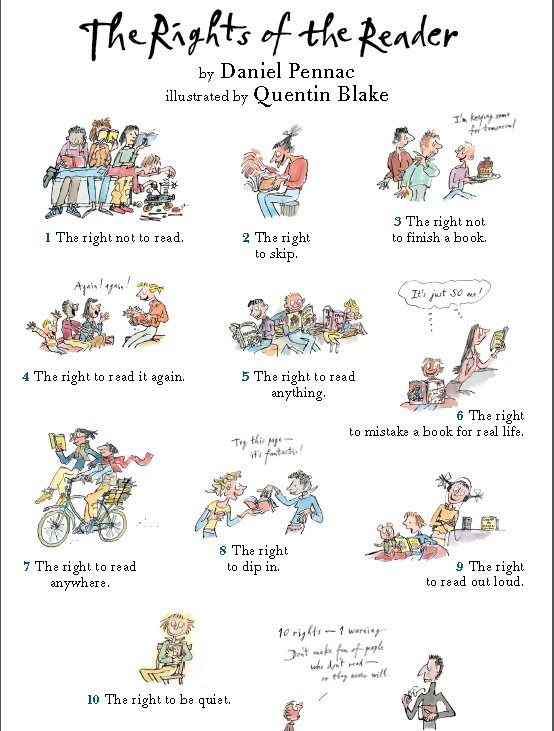 In school we use the Rights of the Reader to encourage reading. This might help you when working with your child at home. 3) As part of their topic your child will also be set a more open task through the classes 'Challenge Homework'. This is a website that all our children are signed up to. 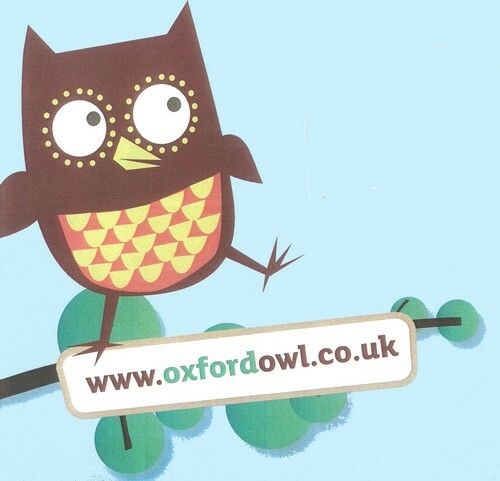 Sign up to Oxford Owl - there are loads of free resources, including lots of e-books. 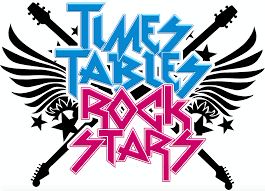 All our pupils are also signed up to use Times Tables Rock Stars.